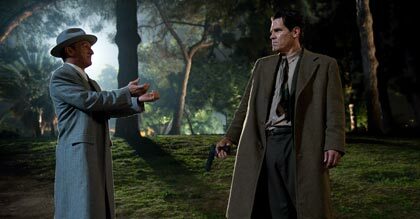 Vampires, werewolves and a family of quirky characters collide as “Dark Shadows” comes back to life, arriving onto Blu-ray Combo Pack, DVD and Digital Download on October 2, 2012 from Warner Home Entertainment Group. 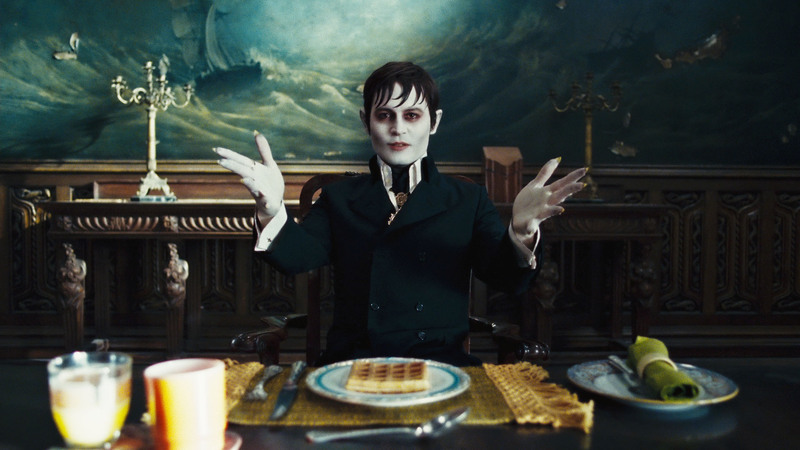 Directed by Tim Burton and starring Johnny Depp as Barnabas Collins, “Dark Shadows” follows a vampire awoken from a multi-century sleep only to find that the family business is near ruin, his descendents are struggling and his past may come back to haunt him. – Alice Cooper Rocks Collinsport!